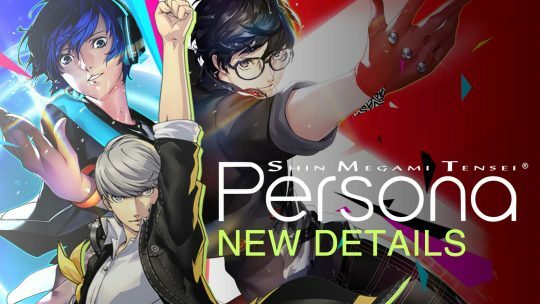 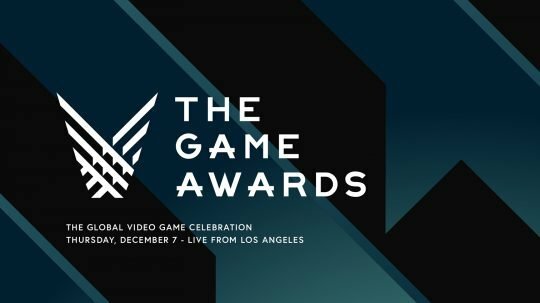 The Game Awards 2017 Date & Details! 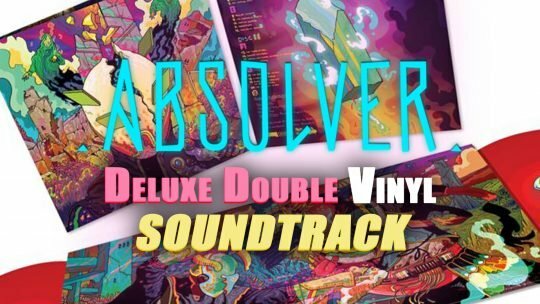 Available For Pre-Order: “Absolver – Deluxe Double Vinyl” Soundtrack! 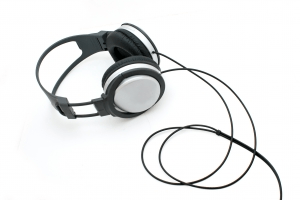 Hey there, you audiophile with your fancy new retro turntable, pay attention. 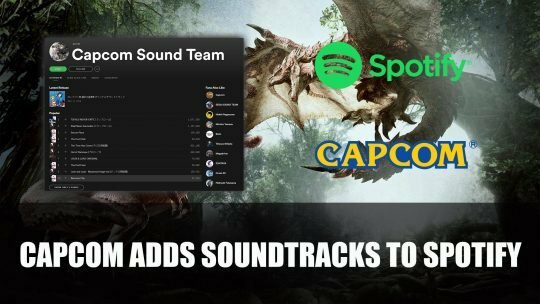 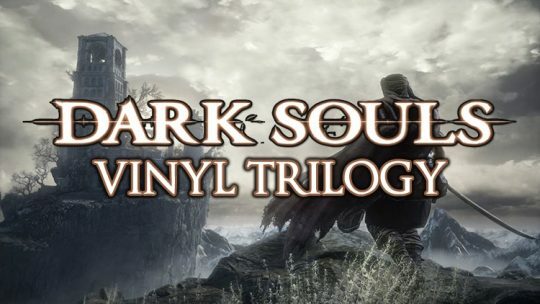 Bandai Namco has announced that the Dark Souls Vinyl Trilogy is coming soon.